Oh yes, one of my favorite places Brookgreen Gardens South Carolina. 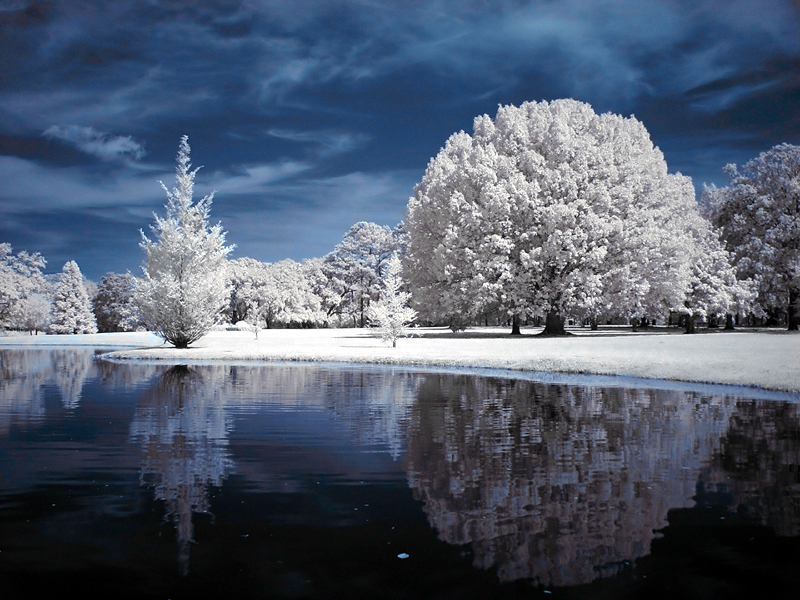 This was were I took my first infrared images and I have been hooked since. Very nice! It's look like "winter.... during summer" ! This looks more like a fantasy world. The colors are so vivid. Love your composition.